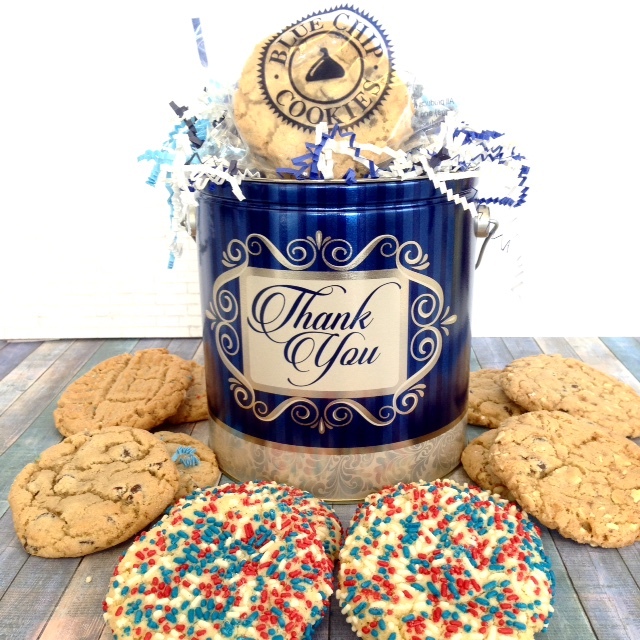 Yes we have volume discounts and free shipping, please email me, personally at donna@bluechipcookies.com to discuss your special order for corporate initiatives, client appreciation, valentine gifts, holiday gifts, marketing packages, trade shows, business gifts, employee recognition gifts, happy birthday gifts, thank you gifts, client recognition and more. 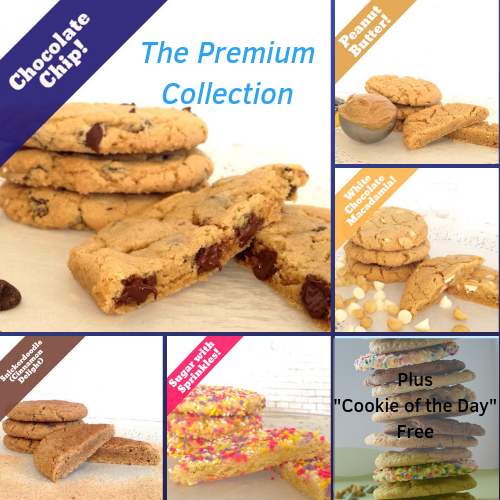 Our team is very creative with how to use our cookies to make a difference in your business or organization. ABOVE is our 2019 Catalog, feel free to download it and send me an email! 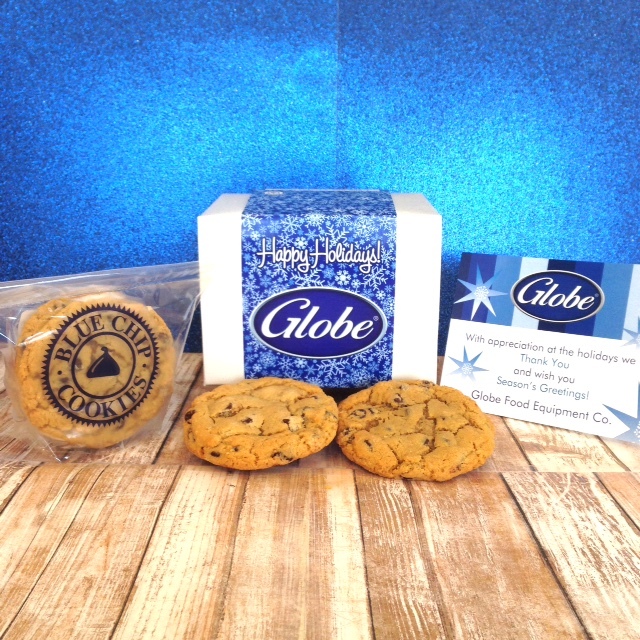 We specialize in corporate and business cookie gifts throughout the year and the holidays! 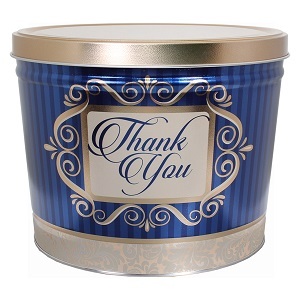 We understand the business reasons WHY you want to send cookies to recognize, reward and thank your customers, clients, employees, vendors, affiliates and colleagues! 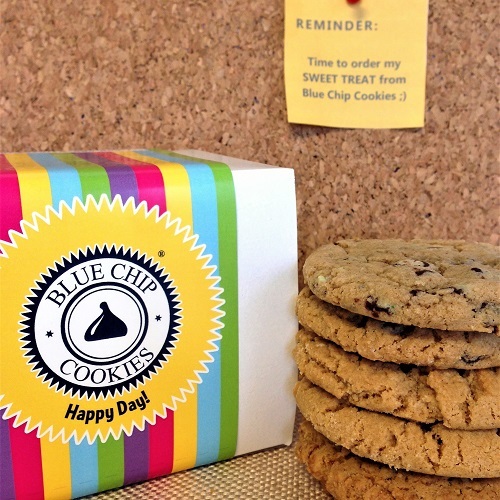 Cookies are a GREAT way to capture new business by marketing and excellent for opening the door for following up on leads. We receive rave reviews on our ability to deliver a creative and cost effective solution to meet your business needs. 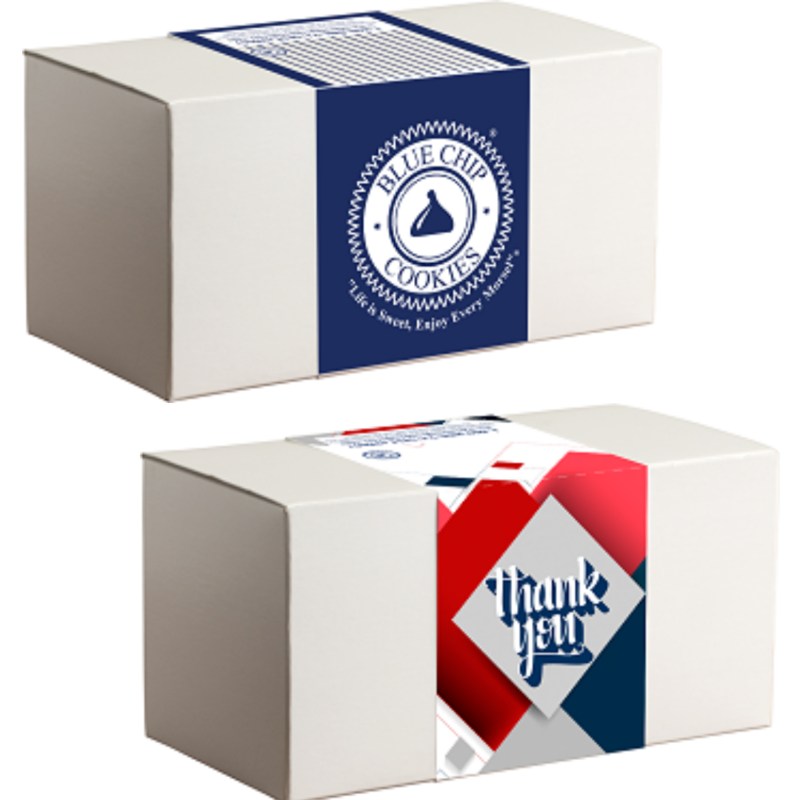 Whether a marketing tool or gift, we will exceed your expectations, customization does not have to be costly, it can be FREE. 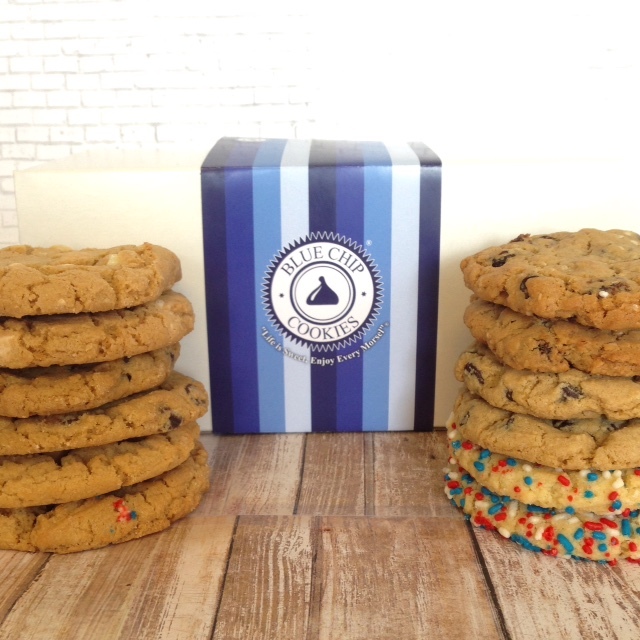 Our cookies can be packaged in many ways; you tell us what you want and we will figure it out with you! 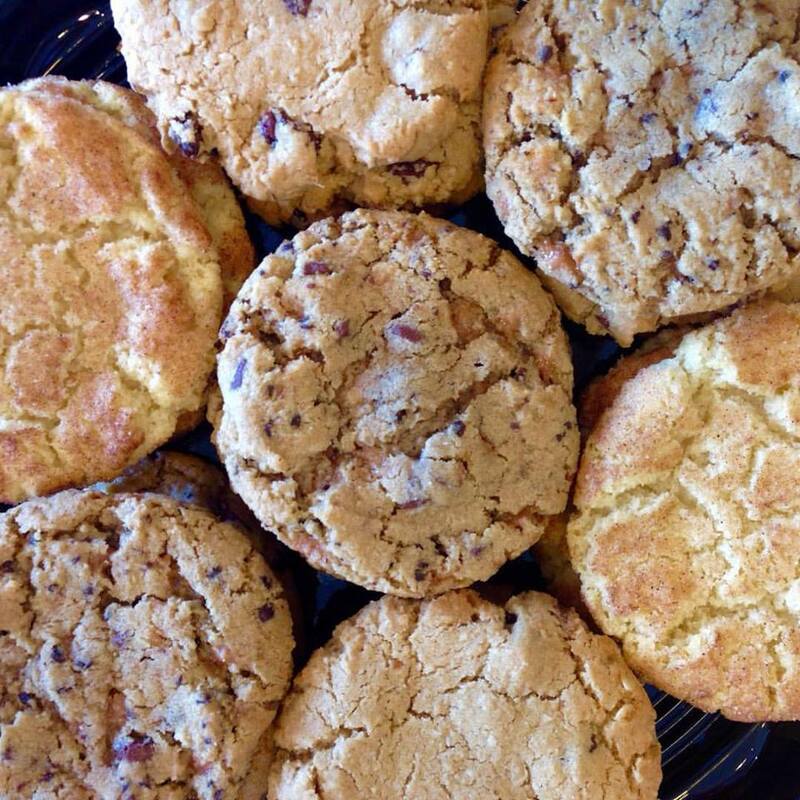 8 Cookies~Four powerful cookie flavors in one tin, the perfect size, right price. 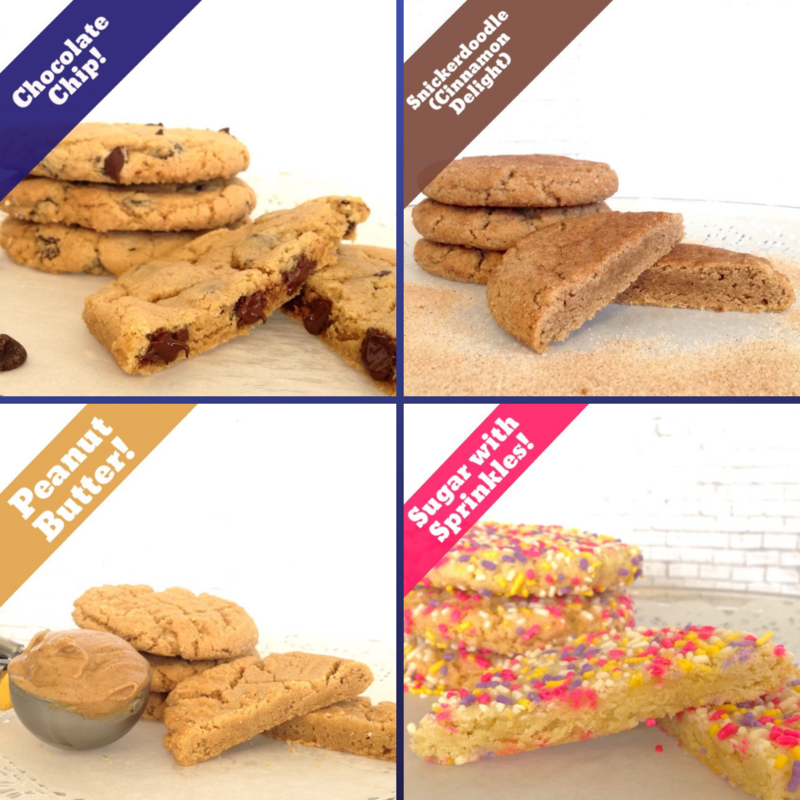 They are the best in class: Chocolate Chip, Oatmeal Raisin, Peanut Butter and Sugar with Sprinkles. Seize the day with the Elite 8.